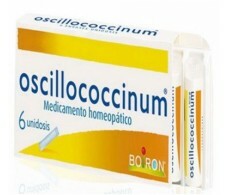 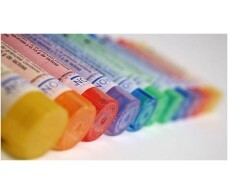 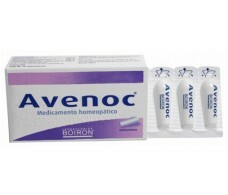 Boiron is a leading French pharmaceutical company in manufacture of homeopathic products. 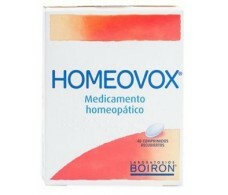 In its product line daycare. 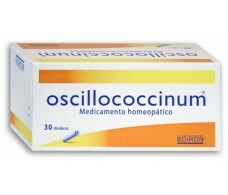 These products are not homeopathic drugs, but in most cases, plants take in composition. 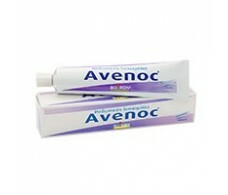 This product line includes: Arnica gels and gel Dapis skin care, Euphralia for eye care and toothpastes Homeodent for teeth. 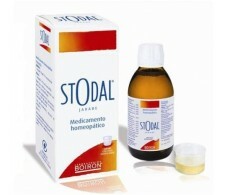 See all products Vademecum modes of use in our pharmacy before ordering. 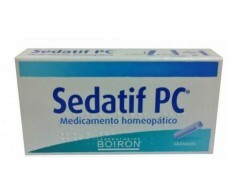 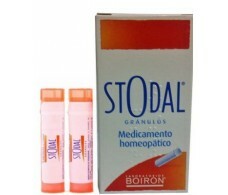 Boiron homeopathy tube into granules. 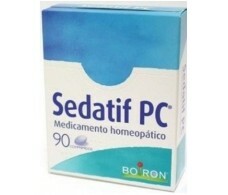 Euphrasia single-dose ophthalmic solution 20.